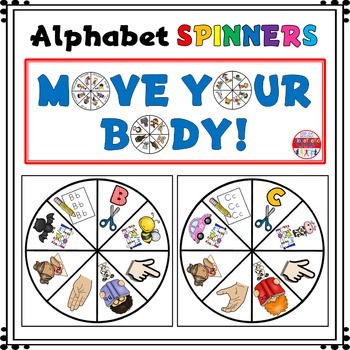 Alphabet Activity - Spinners - Letter Sounds - Move Your Body! 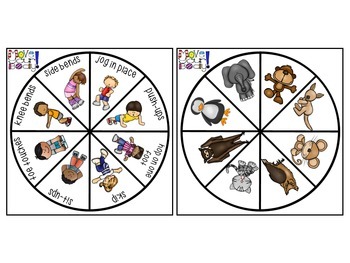 Do you want to give your kids an engaging new way to practice their alphabet sounds that will keep them moving their bodies while strengthening their minds? Then these Move Your Body Spinners are perfect for you! 3. Read this terrific blog post about how to make your own set of spinners using inexpensive clear spinners, tape, and empty plastic CD cases. They are perfect because you can use them for all of your spinner needs by simply trading out the card! 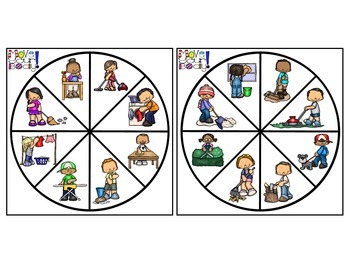 The worksheets provided can be used if you want kids to be accountable. 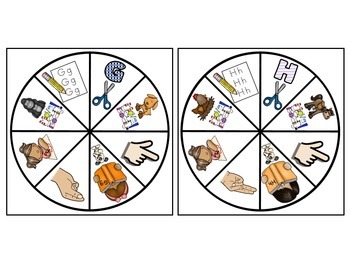 For a less formal workshop, you can forgo the worksheets and simply put out some scrap paper. Some of the activities (like write the letter in the air) don't include a box to check.